A talented illustrator to boot, Tyler has designed astronomical posters for the NPS, NASA, and (during the previous administration) the White House. For more than two years he has been working on this series of 30+ posters for the 2017 eclipse, and they are in the process of being acquired by the Smithsonian. These posters are drawn in the style of Works Progress Administration (WPA) posters from the 1930s: “The idea was to use art to educate, and as an astronomer, as an educator, that is something that I strongly believe in. 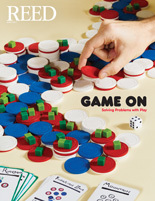 So here was an opportunity for me to use my art to educate,” Tyler says in a recent Newsweek profile. 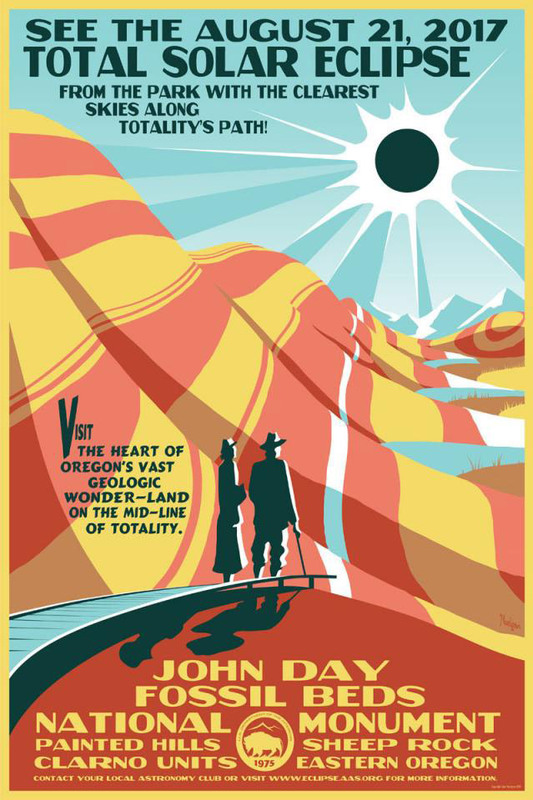 In the poster series, there is an “Eclipse Across America” design that he made for NASA and also specific ones that call the public to watch at the Great Smoky Mountains National Park, at the Exploratorium in San Francisco, or at the John Day Fossil Beds National Monument, where Tyler himself will be for the event. Meanwhile, back in Portland, local alumni are invited to pick up a pair of Reed-branded eclipse glasses at Prexy, compliments of Alumni Programs, (while supplies last!). 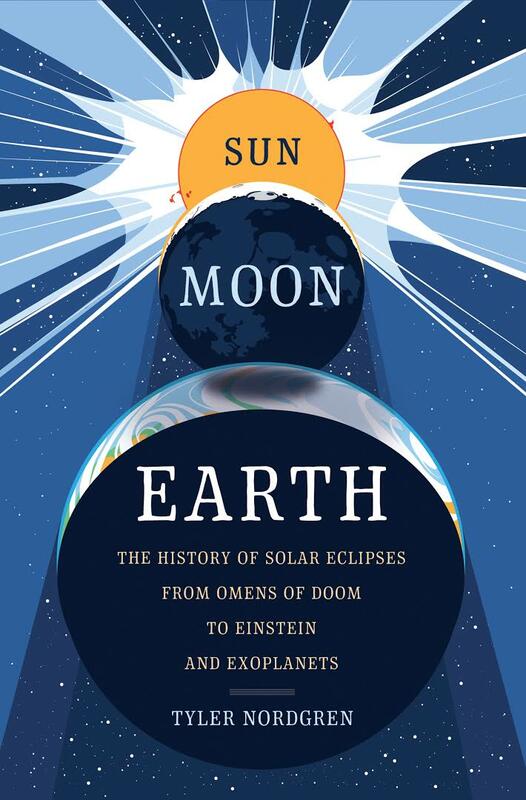 Also, Tyler will be reading from his book, Sun Moon Earth, at Powell’s on Thursday, August 17—check it out!